Hercule Poirot is reluctant to answer a letter demanding his services by the reclusive and eccentric millionaire Benedict Farley. 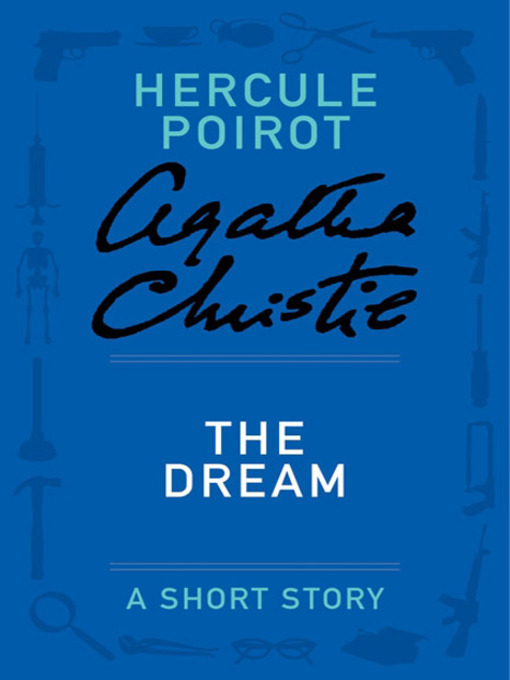 Farley wants him to diagnose his recurring dream of death, in which he shoots himself at precisely 3:28 p.m. Then, a week after dismissing Poirot, the dream becomes real. Each member of the Farley household that Poirot questions seems to be more puzzled than the one before. Was Benedict Farley's death a suicide, or are darker forces at work?